Finding myself increasingly and strangely drawn to the last of the NA 911's and yearning for a GTS (which I cant afford) I found this puppy. Lovely looking car.......I would however walk a mile over broken glass barefooted rather than deal with the selling garage! I know nothing of them but just assumed being in Yorkshire there will be issues Although general reviews seem very positive? 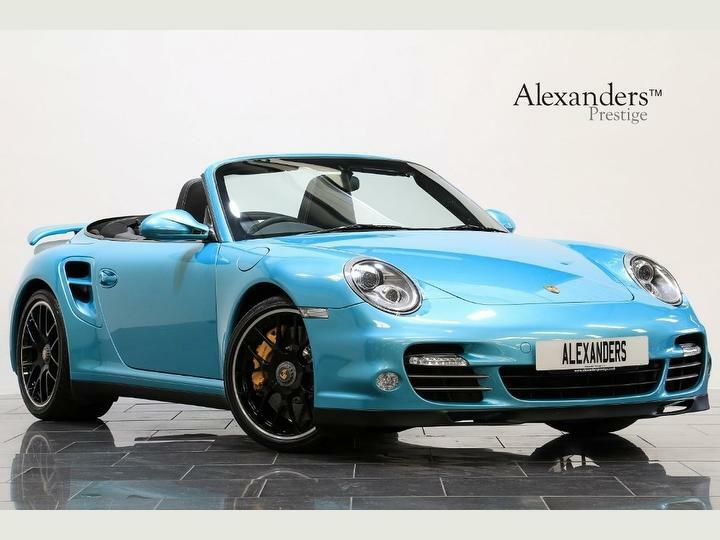 That is a lovely looking car and I think that a bright colour really suits a 911. Cool, was only watching videos of the Ruf Yellowbird this morning. I saw that, thought it was lovely and great spec . was surprised the seller still was showing the bhp as 400 a bit lazy, they were happy to mention the X51 but not show the incresed BHP . I was put off A/ by the 69k price and B/I was confident that I had seen on here not good things about the dealer. I do like cars that look different, this was another of my favorites when looking the other day. Nice car at a good price given ceramics etc. No view on buying/selling from dealer, but their coffee was good and the dealership is proper packed with cars (bit too wedged in). I stopped there on way up country instead of going to a services. Chester have got a nice 4S in with X51 and Cup kit in agate grey lovely car when I saw it yesterday up at 79 big ones though. I would also agree, avoid Redline like the plague.